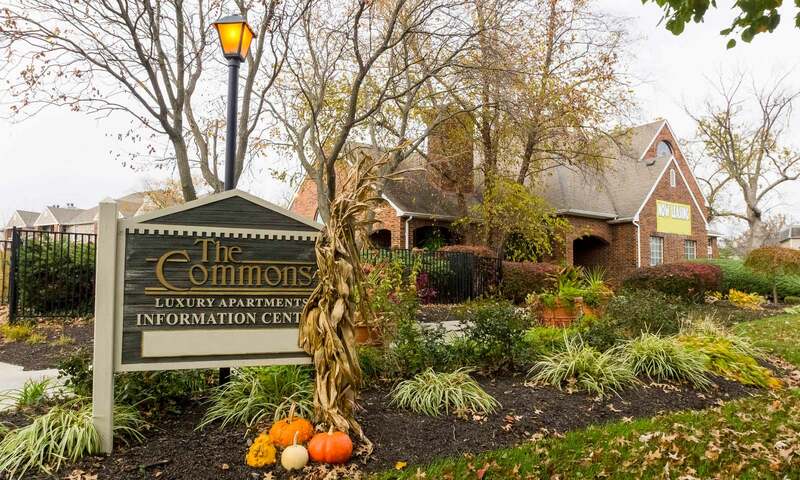 Welcome to The Commons, a beautiful apartment community with individual charm in the heart of north Cincinnati, Ohio. 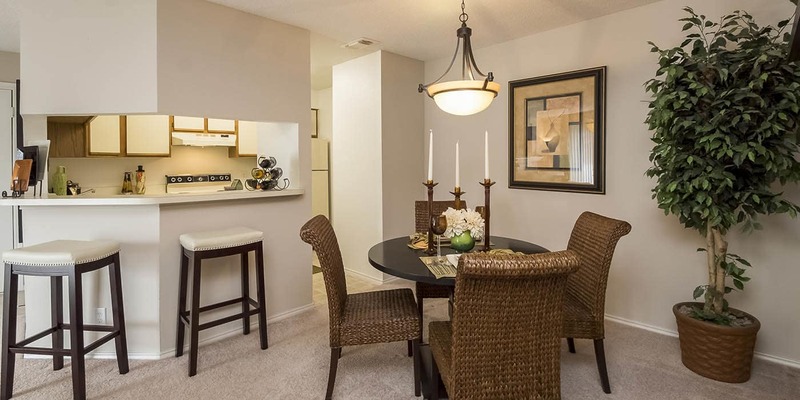 Our one and two bedroom apartment homes feature expansive floor plans and luxury amenities that are second to none. Each apartment home offers abundant natural lighting, large bedrooms and bath, as well as walk-in closets to help with organization. Our kitchens feature a roomy breakfast bar, easy-to-clean counter tops, and loads of cabinet space. Each apartment home includes washer and dryer connections, a balcony with outside storage, and wood-burning fireplaces on the second and third floors. 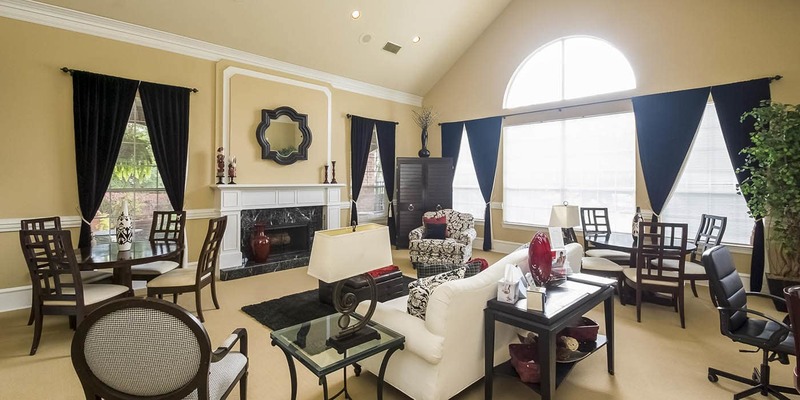 You’ll love the long list of quality home features at The Commons. Residents of our community enjoy spa-like relaxation with our sparkling swimming pool, sundeck, and hot tub. Our 24-hour fitness center features two racquetball courts and is perfect to fit in a workout whenever you need. With easy access to dining, shopping, and entertainment in the greater Cincinnati area, you’ll never run out of things to do. Plus, our location near I-275, I-75, and I-74 gives you a quick and convenient commute downtown. 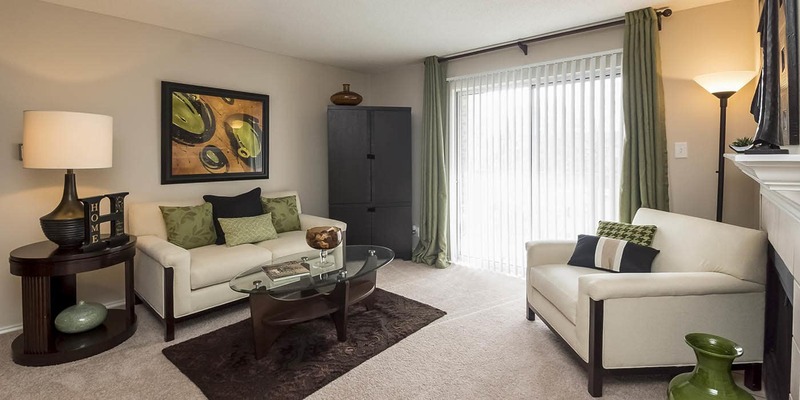 Let yourself enjoy comfortable living at The Commons in Cincinnati, Ohio. 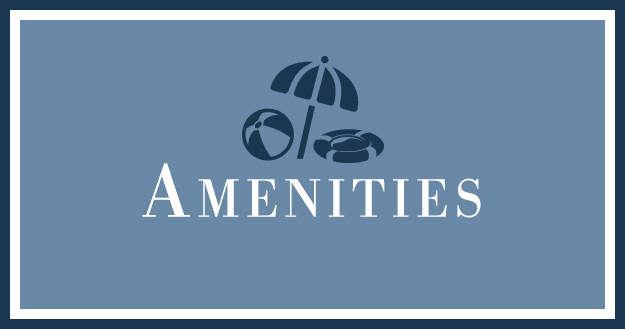 Our courteous, professional management team is just part of the great package of amenities waiting for you at The Commons. Your new fantastic lifestyle on the north side of Cincinnati includes a sparkling swimming pool, sundeck, hot tub, and 24-hour fitness center complete with two racquetball courts. Our business center and clubhouse feature free Wi-Fi and internet access for your convenience. Let us show you around our cozy, quiet neighborhood on the north side of Cincinnati, Ohio. The Commons Apartments offers a great location with top-notch schools in the Princeton City School District, major area employers like GE and Kroger, and quality healthcare including Children’s Hospital. With so many fun local options for dining, shopping, and entertainment at nearby Tri County Mall, you’ll never grow bored – and if you do, the city is only a short drive away! We are also in the Princeton City School District and close to shopping, dining, bus routes, and more! Your four-legged family members are welcome to join our community at The Commons. Our pet-friendly Cincinnati apartments are located near a variety of parks for you and your pet to enjoy. Warder Park and Winton Lake are great spots for outdoor fun and play. Take a moment to look over our pet policy and don’t hesitate to contact our leasing office with any questions. Wonderful, quality apartment living is waiting for you at The Commons. Contact our friendly, professional team today to learn more. Excellent apartment living is waiting for you at The Commons.